Although it looks dated and even though it’s forty years old, Superman: The Movie is still the golden standard of superhero films today. Marvel Studios may be known for creating films that embody the characteristics of the character, but Superman: The Movie did it first. Richard Donner made Superman the kind of hero that he is in the comics. He’s kind, gentle, and willing to help anyone in need. That’s why to this day, this version of Superman is still the best Superman yet. But the film still has its issues though. Although Superman: The Movie brought the truest form of the character on screen, the film also brought in a lot of corny moments too. It’s not just the moment where Superman spinning around the world to save Lois either. It may be a product of the times, but there are a lot of moments where you’ll shake your head from all the cheesy moments. Unfortunately, Lex Luthor is a complete and total waste here too. He’s a cheesy villain with a flimsy plot to make his plot of land the “new West Coast.” If you think reading about the Luthor’s plot was bad then imagine seeing it unfold on screen. It’s just a shame that we’ve yet to see a version of Lex Luthor that’s worthy of being Superman’s arch-nemesis. Nevertheless, Christopher Reeve is the sole reason why Superman: The Movie is such a classic. He perfectly embodies both iterations of the character. From Clark Kent to Superman, he exudes a kindness and heroism that makes the character such a symbol of hope. As short as his screen time was, Marlon Brando brings some gravitas to the film. Every single time he’s on screen he commands your attention. 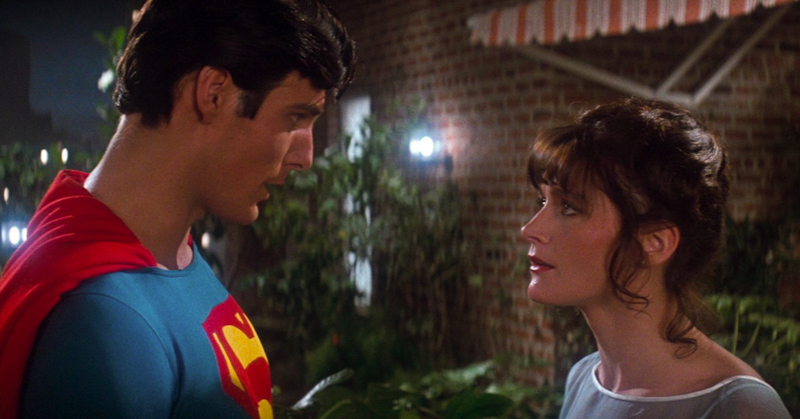 In addition, Margot Kidder brings a spunky attitude to Lois Lane. She may have damsel-in-distress moments but she’s still a strong character. Unfortunately, Gene Hackman is completely wasted in this role. The prolific actor would’ve been a great villain to Superman but instead, Hackman phones it in by giving a very stale performance. 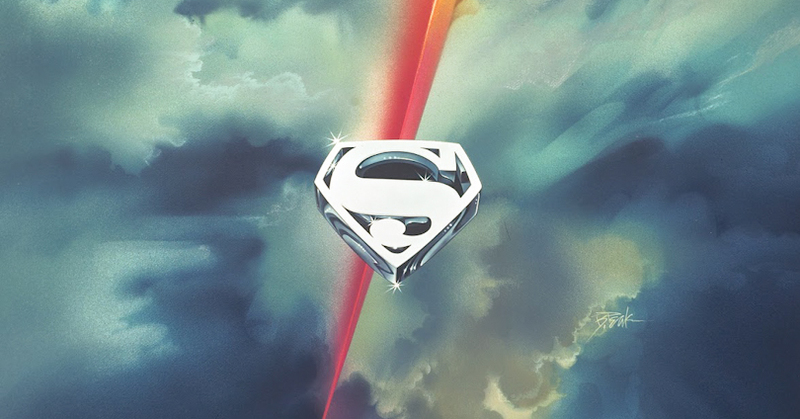 Overall, Superman: The Movie was one of the first and best modern-day superhero film of all-time. To this very day, Christopher Reeve, Margot Kidder, and Marlon Brando are still the quintessential version of their respective characters. Not to mention, Superman: The Movie became the first film where it made people believe that a man can fly. 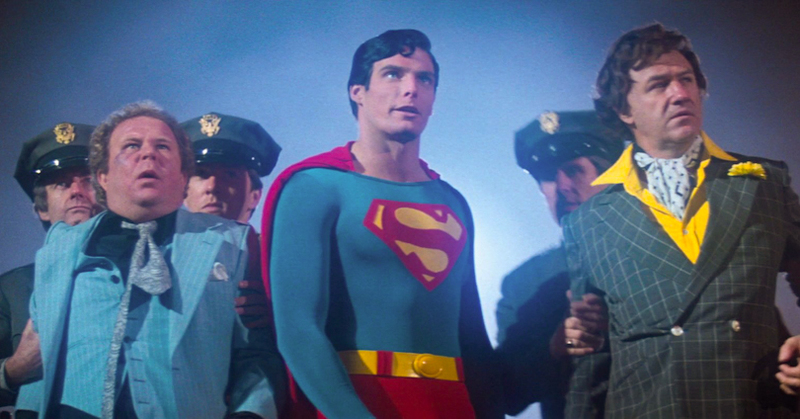 Superman: The Movie hits Ultra HD Blu-ray with an HDR transfer and a 2.39:1 aspect ratio. Of course, films in the 70s never had the sharpest of images. As a result, there is a softness in and around the edges. In addition, because of the higher resolution, you can see the primitive special effects of the era. There is a noticeably thick film grain in the video too. Nevertheless, the contrast is a little flat as there isn’t a ton of depth to the character. Nevertheless, the bright areas are still vivid and the black levels are an inky and deep black too. In addition, the colors don’t pop off the screen but they look natural nonetheless. At the same time, the entire film has a cool color temperature so the skin tones are on the blue side. However, that’s a product of the film instead of the video transfer itself. Overall, the source material is dated but it still looks good nonetheless. Superman: The Movie hits Ultra HD with a Dolby Atmos and a core 7.1 Dolby TrueHD Master Audio track. The review will reflect Superman: The Movie‘s core 7.1 Dolby TrueHD Master Audio track. Much like the video, the audio sounds like a product of the times. The audio doesn’t sound crystal clear but it sounds considerably better than other older 4K releases. John Williams’ iconic score fills up the soundstage and provides some nice atmospheric sound in the background. There is also a nice amount of dynamic sound effects too. These effects pan around the soundstage accurately and seamlessly. Certain sound effects are positioned accurately and provide a nice subtle immersion to a scene. Lastly, the dialogue can clearly be heard from the center channel. Overall, this is a very good audio mix. Although the making-of TV documentary is quite old, the behind-the-scenes documentary is still pretty damn good. The film doesn’t go into a ton of detail about the making of the film, but the actors provide a lot of insight into their respective characters. “Superman and the Mole-Men” and the vintage cartoon are an incredibly nice addition to this release. There have been a ton of Superman adaptations in the character’s 80-year history. So it’s nice to see all of the stuff from the past. 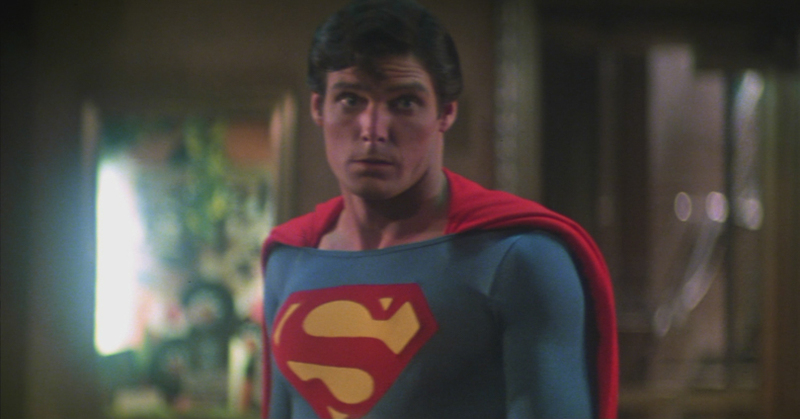 Overall, Superman: The Movie is still one of the best superhero origin stories of all-time. To this very day, Reeve, Kidder, and Brando are still the prototypes we think of for their respective characters. It’s definitely one of the pioneers of the modern-day superhero film. Despite the use of HDR, the video can get past the dated look of the source material. On the other hand, the audio mix is fantastic. The special features may be vintage but their still fun watches. This Blu-ray was reviewed using a retail/advance copy/unit provided by Warner Bros Home Entertainment.